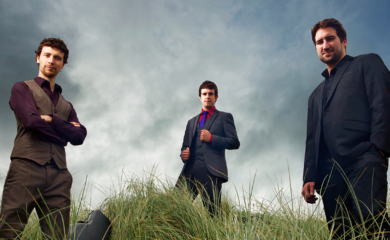 The High Kings, featuring Brian Dunphy, George Murphy, Darren Holden and Finbarr Clancy all come from accomplished musical pedigrees, and grew up in households soaked in the Irish musical tradition, each with a wealth of history in the music business behind them. 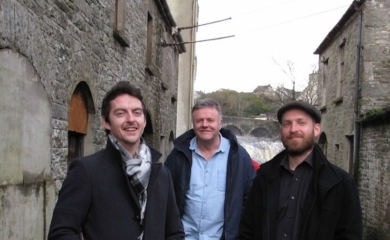 The High Kings have received the stamp of approval from the likes of Christy Moore and Ronnie Drew, the man behind one of Ireland’s most recognisable and enduring ballad voices. 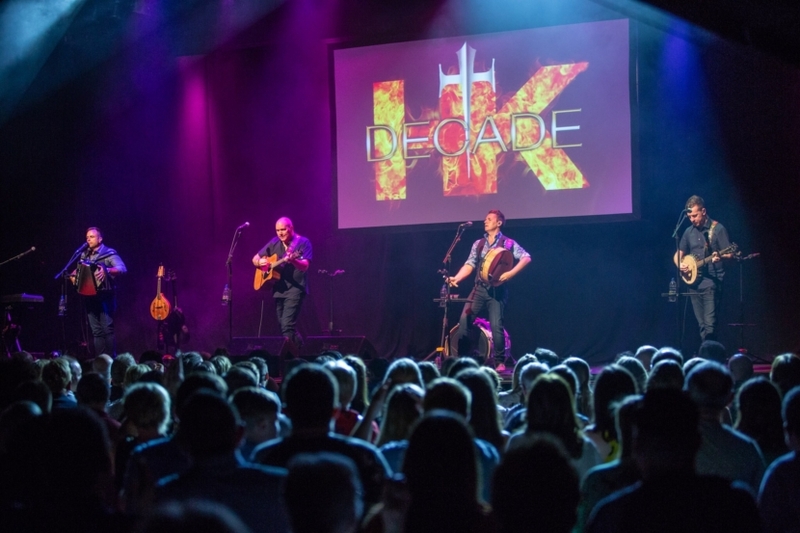 The High Kings have moved the Irish ballad tradition into the here and now, carrying along with them the steadfast older fans while simultaneously bringing it to a new audience. 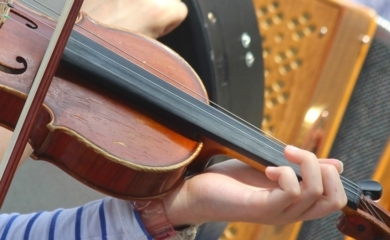 This concert will showcase their incredible versatility and skills as multi-instrumentalists, bringing a rousing acoustic flavour to brand new songs as well as some old favourites. © 2019 Glór Music Limited. Registered in Ireland no. 270393. Glór is a registered charity no. 16687.